"The Department of Justice should therefore make a determination on whether or not former Secretary of State John F. Kerry’s recent actions related to the Joint Comprehensive Plan of Action with Iran potentially violate the Logan Act or the Foreign Agents Registration Act," Rubio said in a statement. The statement was made after last week Kerry confirmed media reports that he and Foreign Minister Mohammad Javad Zarif had met several times since the former secretary of state left office to discuss the future of the international nuclear deal with Iran, formally known as the Joint Comprehensive Plan of Action (JCPOA). The mentioned Logan Act is a US federal law that criminalizes negotiations by unauthorized persons with foreign nations that have disputes with the United States. 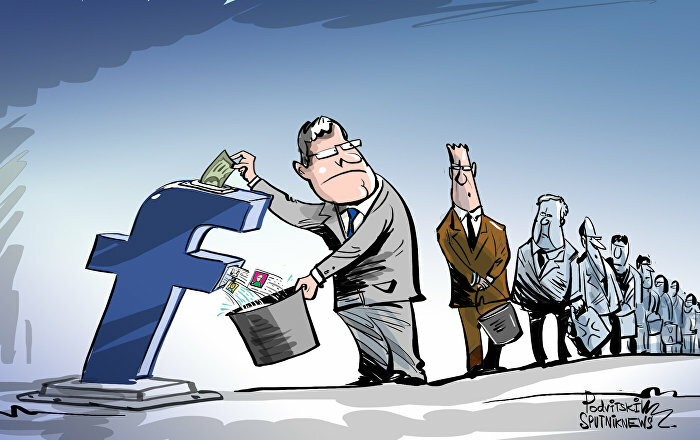 The Foreign Agents Registration Act requires all people representing interests of foreign governments in the US to disclose the nature of their relationships and information on related activities and finances. In May, the Boston Globe reported that Kerry had "sat down at the United Nations [in New York] with Foreign Minister Javad Zarif to discuss ways of preserving" the JCPOA, and that "it was the second time in about two months that the two had met to strategize over salvaging a deal they spent years negotiating during the Obama administration." 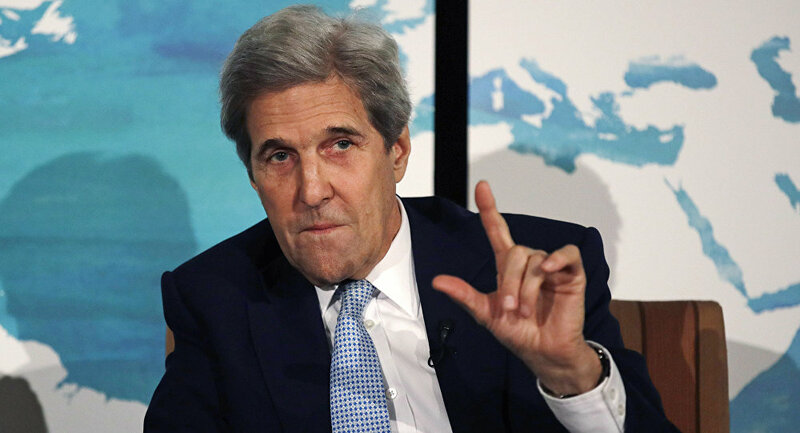 When Kerry confirmed the report last week, he said the meetings were aimed at convincing US government officials, including current Secretary of State Mike Pompeo, to preserve the JCPOA. In May, Trump announced his decision to withdraw the United States from the JCPOA and reimpose sanctions on Iran as well as countries that do business with the country.